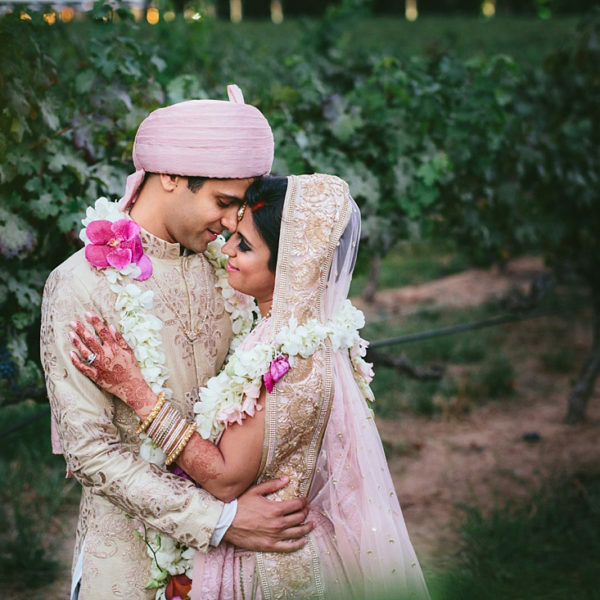 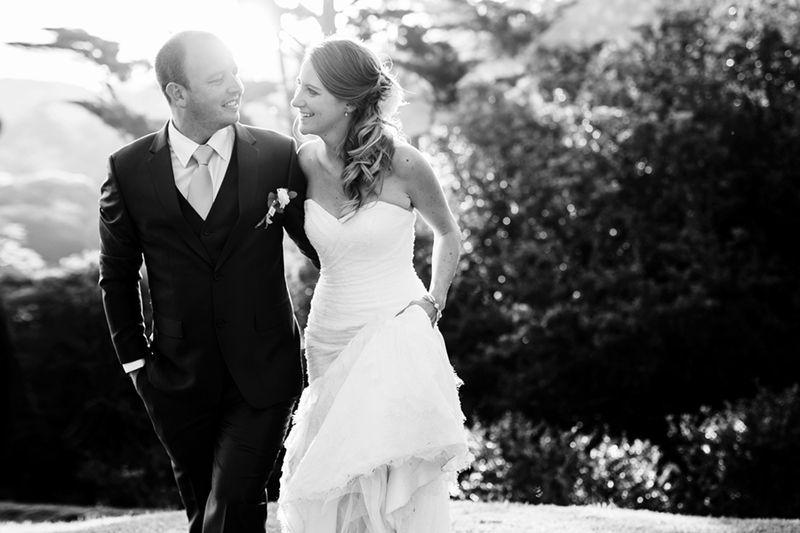 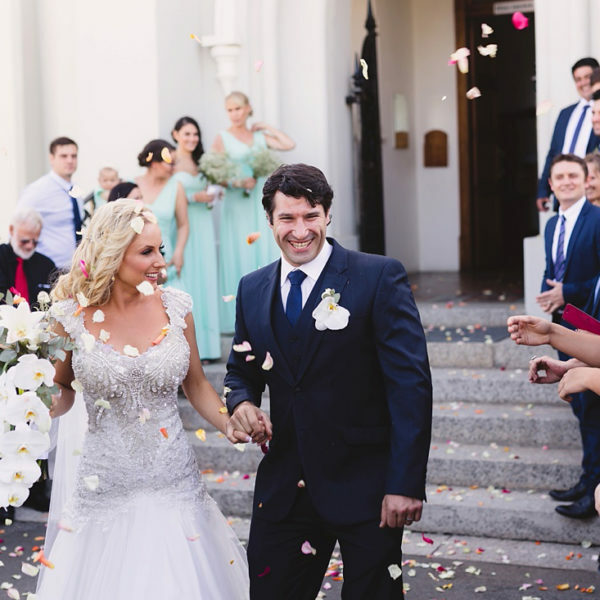 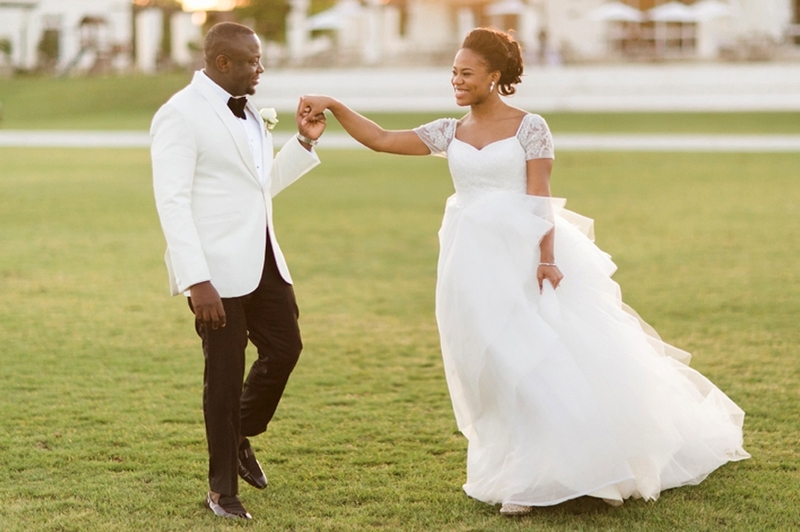 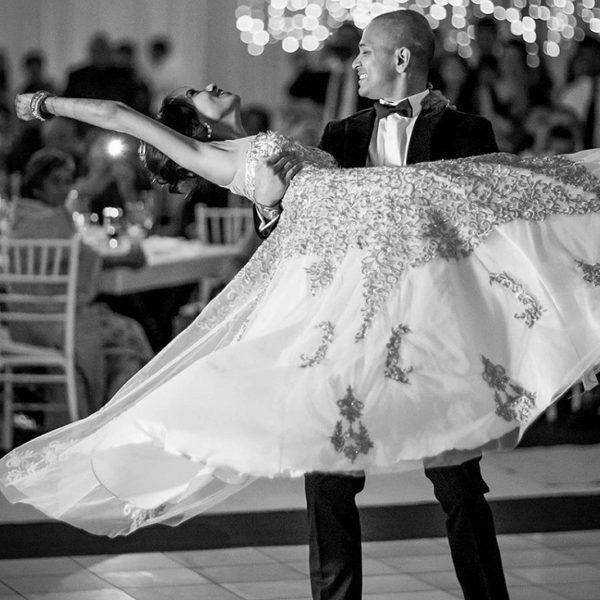 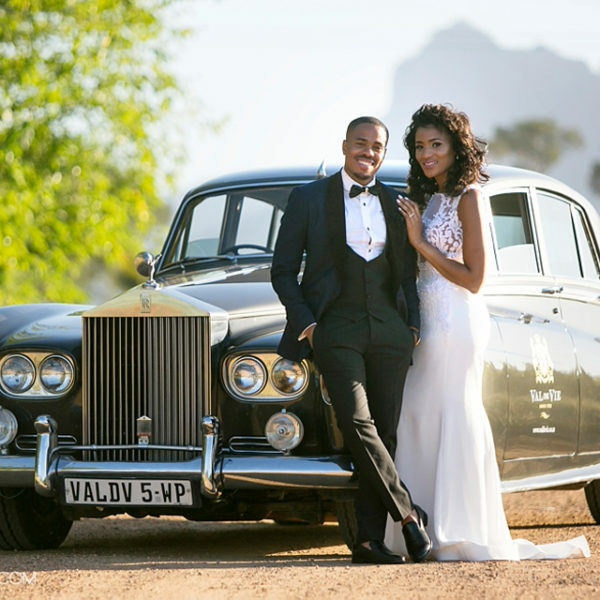 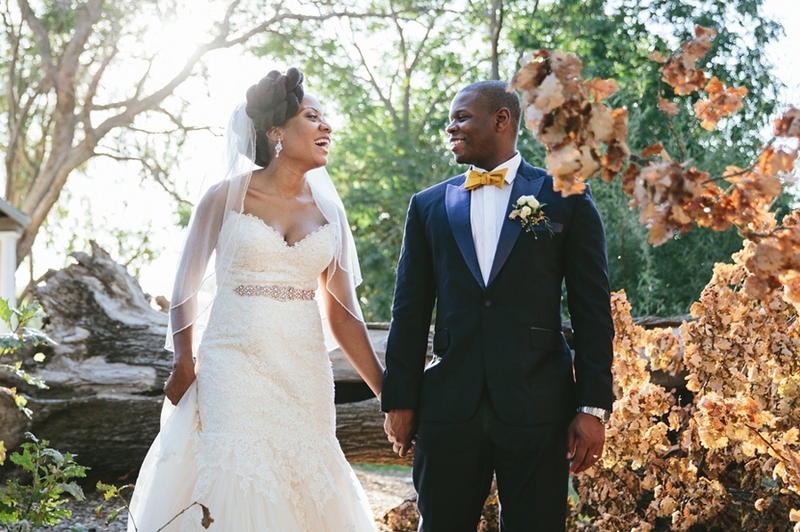 Reyna and Tapiwa celebrated their wedding at Val de Vie on New years. 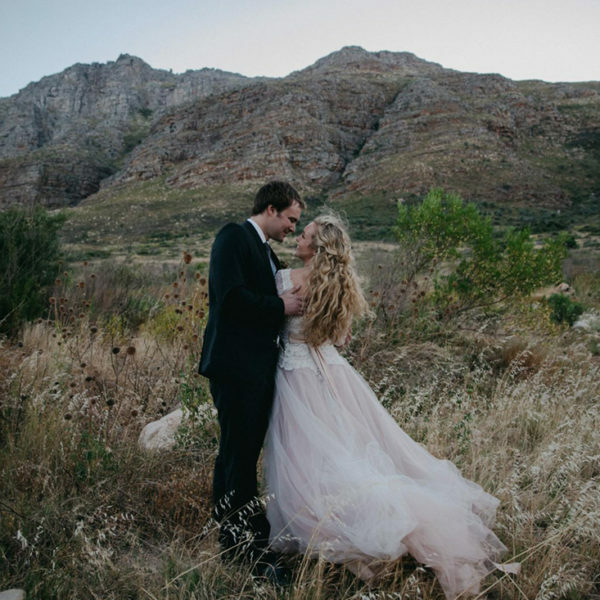 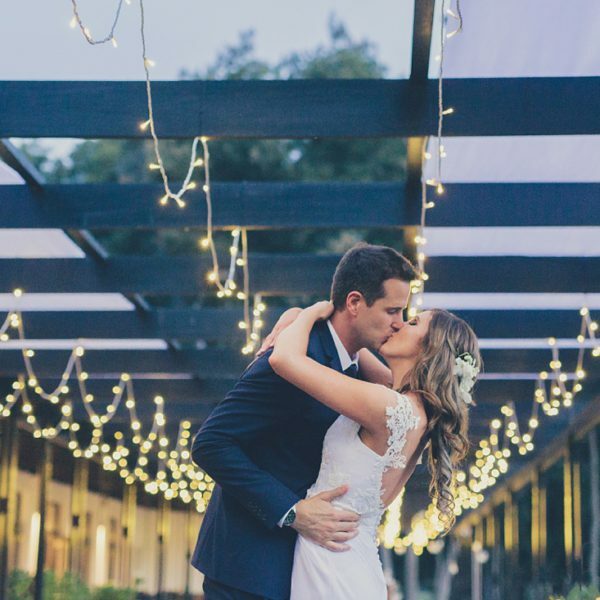 https://vimeo.com/181167413 A beautiful autunm wedding day in the vineyards of Robertson. 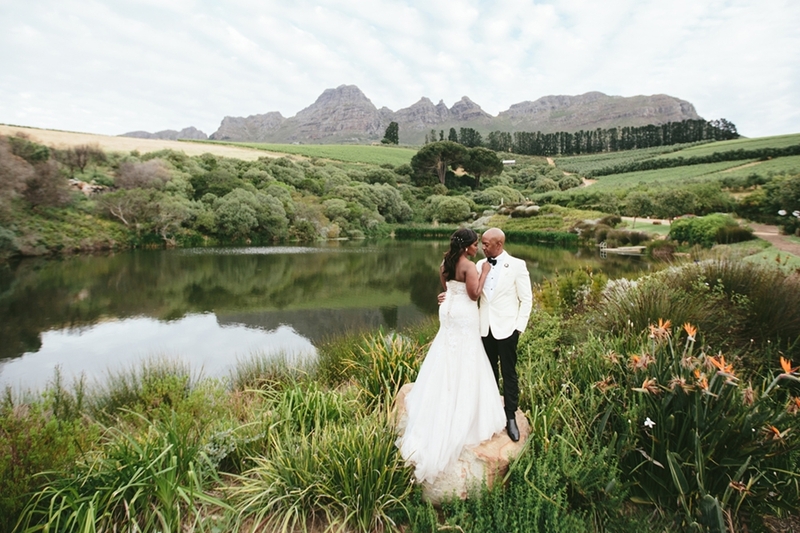 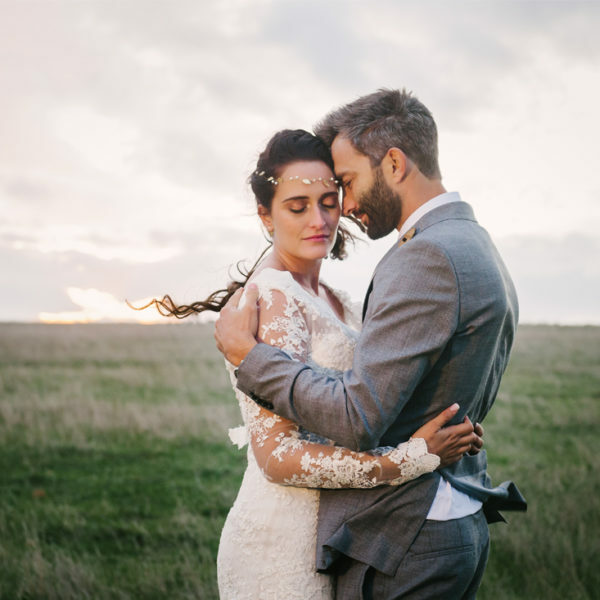 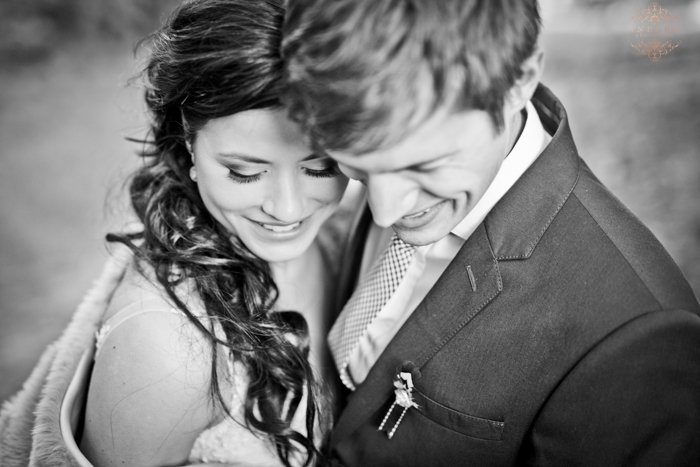 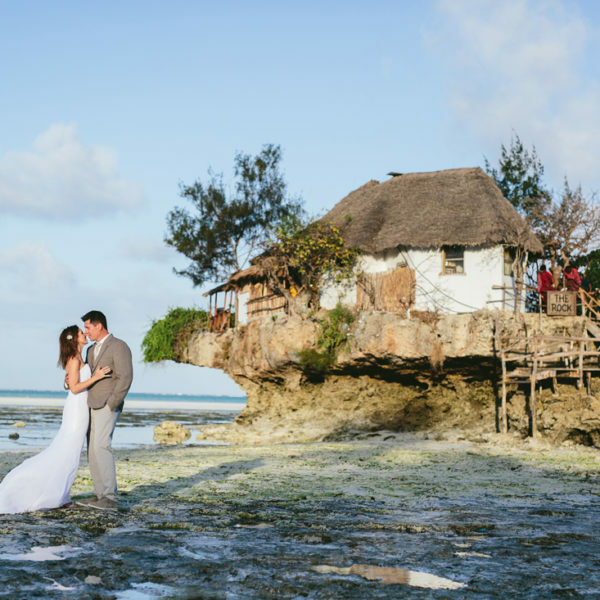 Vividblue had the opportunity to capture Herman & Marizaan's wedding at Zorgvliet. 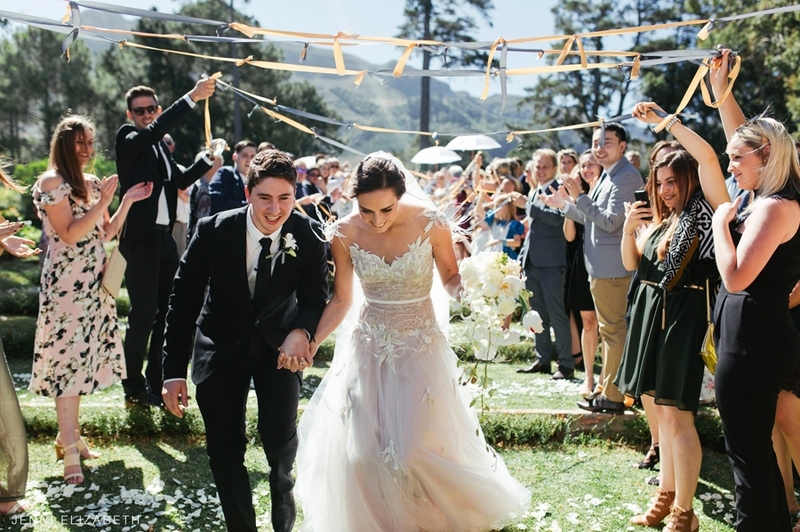 Tim & Sam celebrated their wedding at the Dairy Shed. 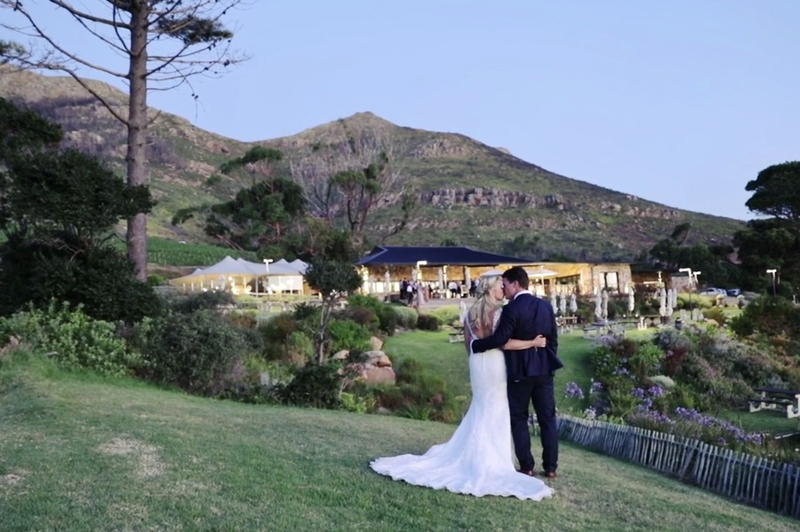 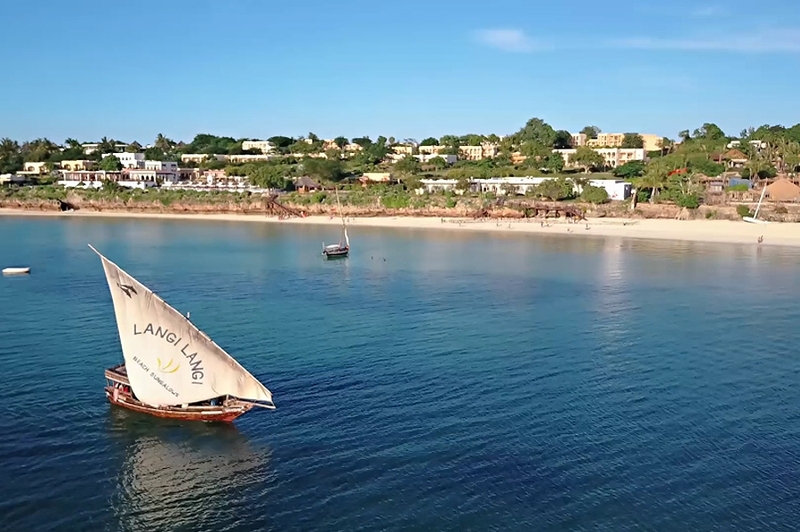 Here is their wedding video trailer.